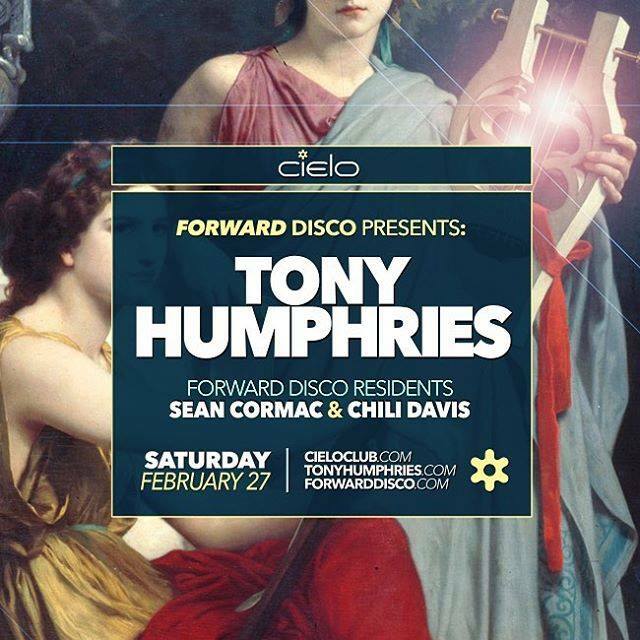 Saturday February 27th Tony Humphries joins Sean Cormac & Chili Davis of Forward Disco at Cielo. This will be the make-up date for the blizzard on January 23rd. We’re excited to launch TonyHumphries.com, and with the announcement of the site we dug deep into the archives to find a rare mix that hasn’t appeared anywhere–it dates back to 1997. 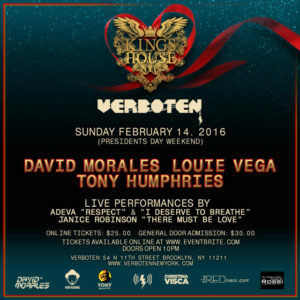 Enjoy.. and feel free to spread the word, sign up for the newsletter, check out the gallery, follow us on all the new social media links and check back here for news.